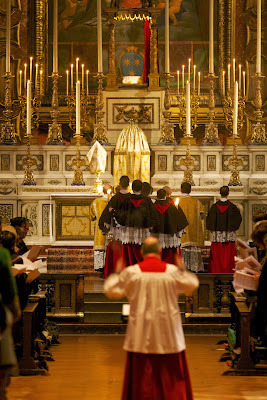 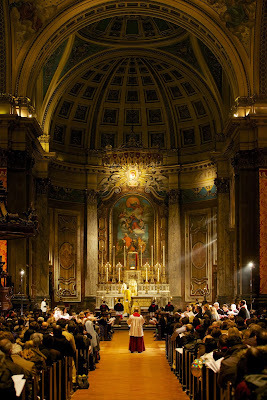 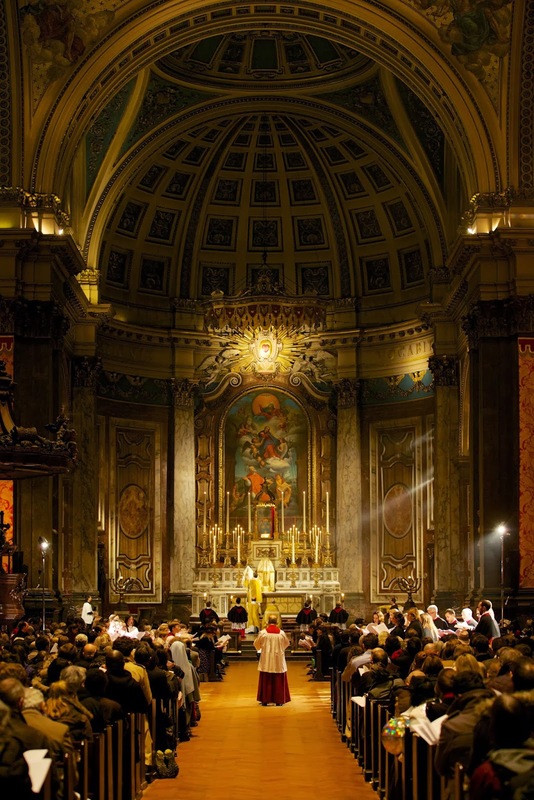 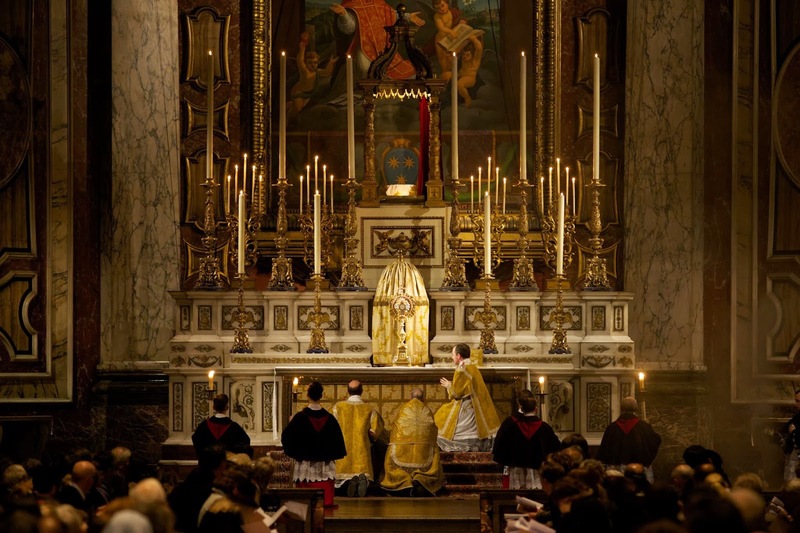 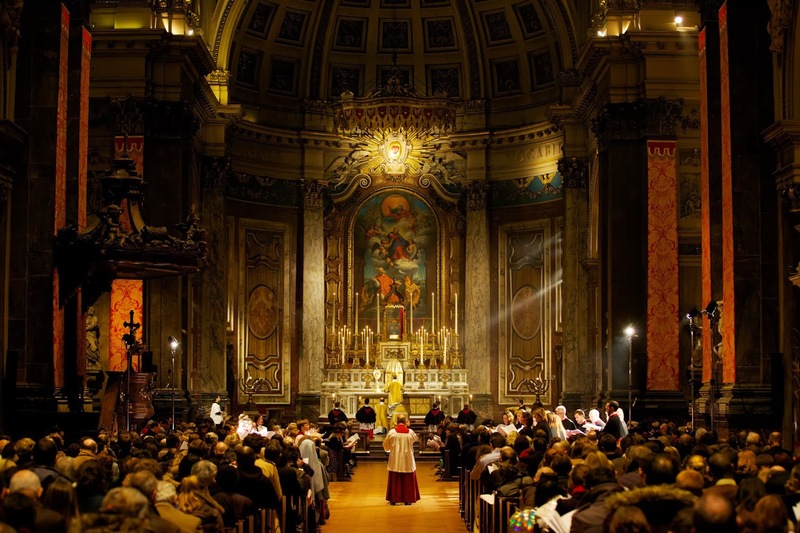 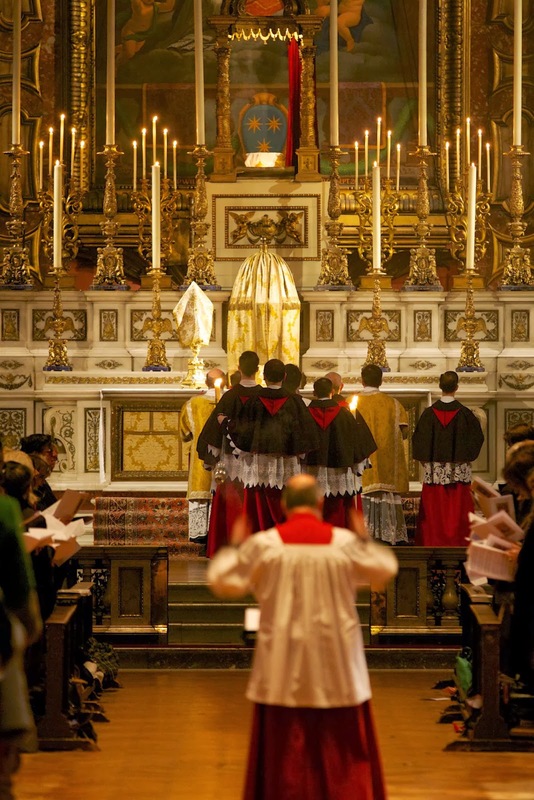 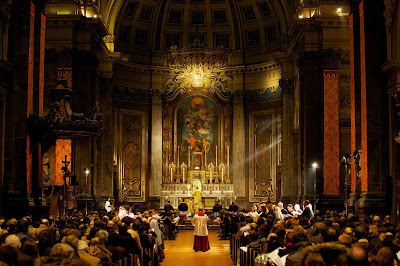 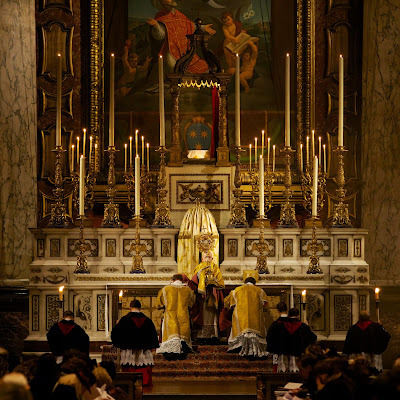 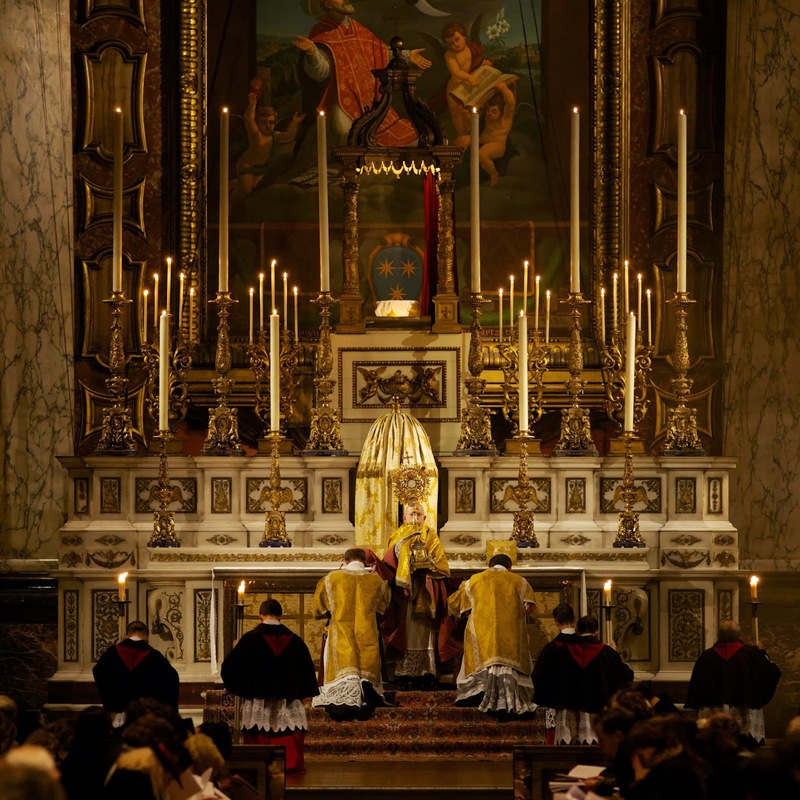 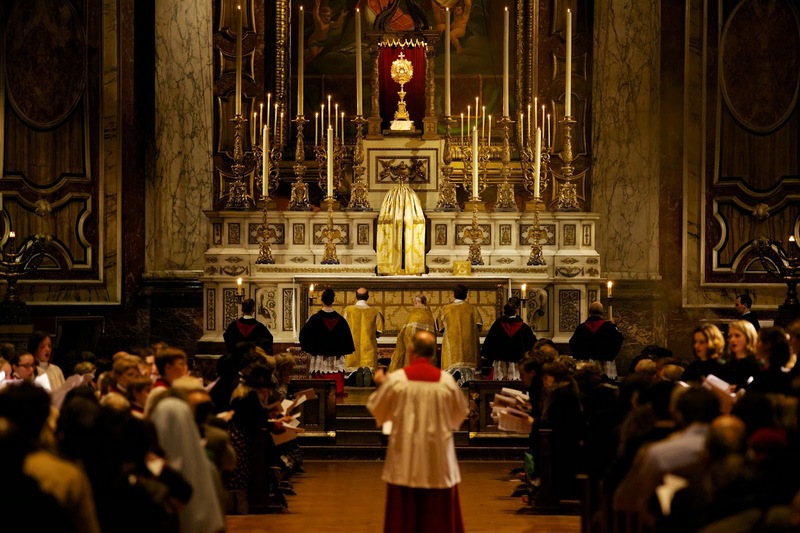 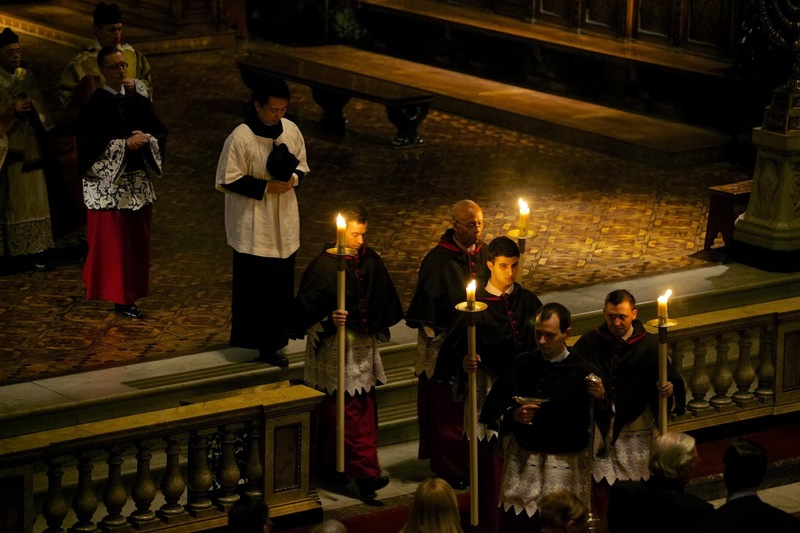 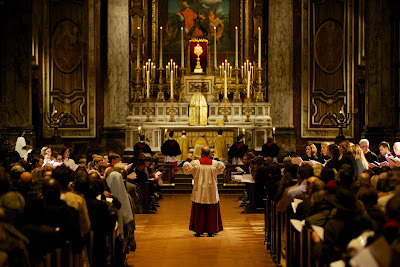 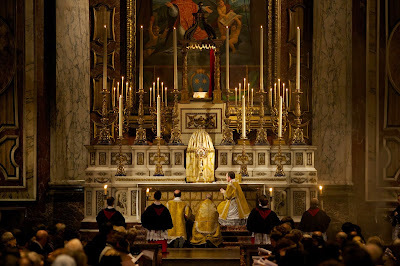 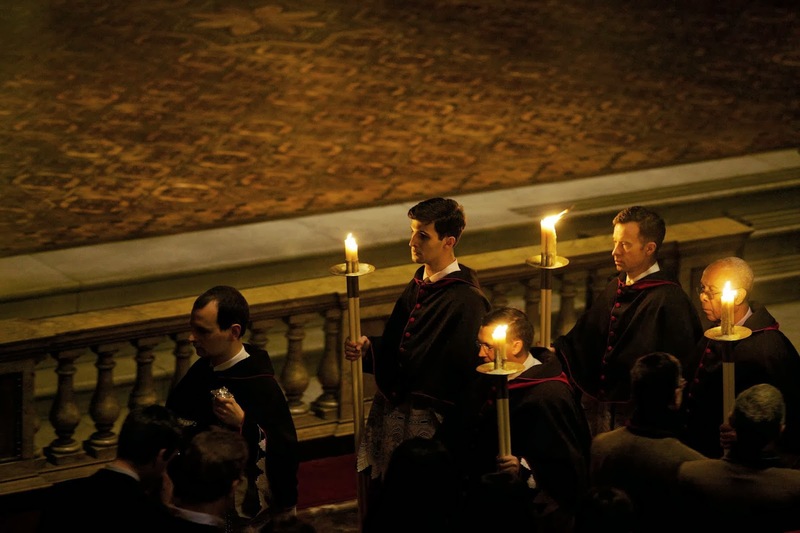 The photographs below were taken at the London Oratory Carol Service this evening. 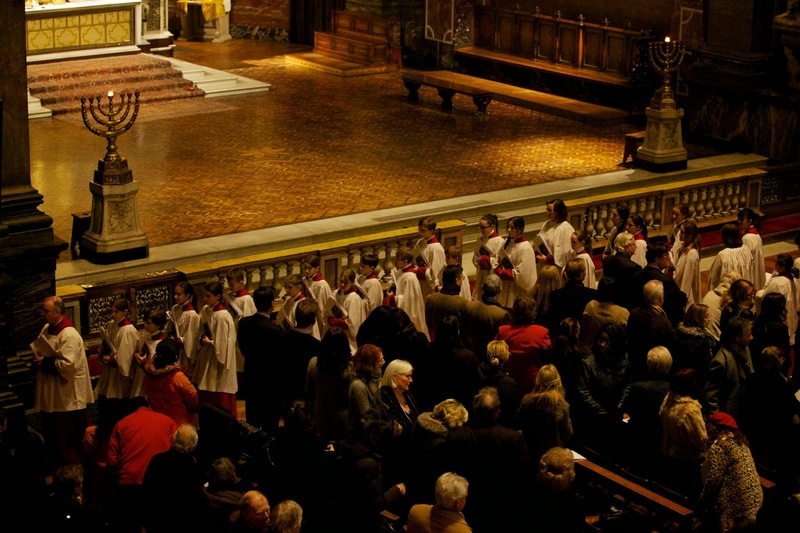 The London Oratory Junior Choir made up of children aged 8 - 16 and the professional Senior Choir both sang from the Nave. The service ended with Solemn Benediction.